You can check an item’s emblem by tapping and holding on a piece of gear. 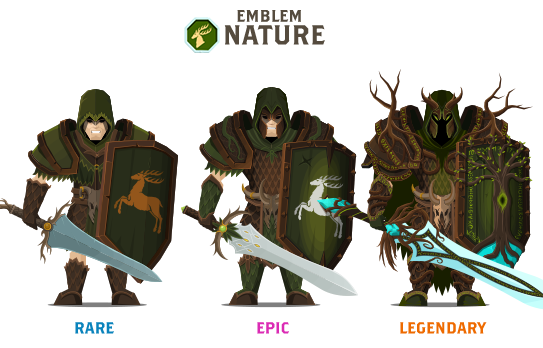 For now, there are 16 types of emblems in Questland: Sacred, Necro, Beast, Nature, Dragon, Shadow, Myth, Ice, Venom, Death, Lava, Hex, Noble, Wind, ; and last but not least, our two latest additions: Thunder and Abyss. 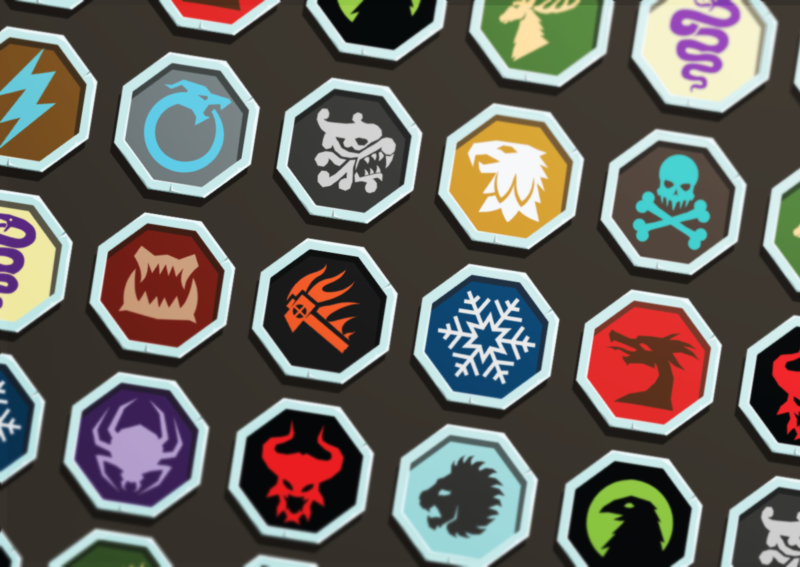 All emblems have a specific design, embellishments and character, so everyone can find one that suits their preferences. 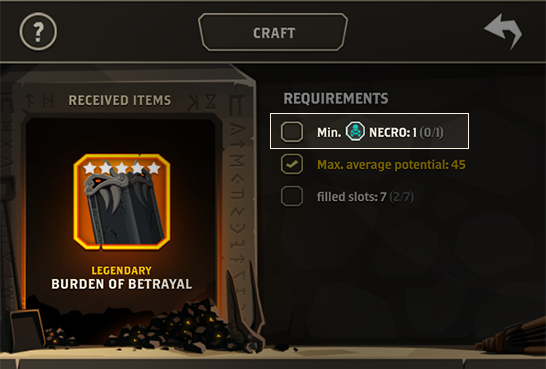 Emblems are mainly used as requirements in limited craft challenges when a player is asked to collect a specific piece of gear from a specific emblem (see example below). They are also a great way to combine and organize your gear set. 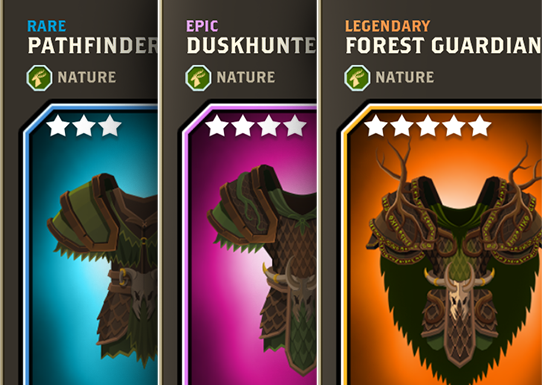 So, which emblem is your favorite? In case of any questions please drop me a line. Thank you for the kind words Boris! Great article. Previous post: FIND OUT MORE ABOUT 4 NEW SETS!